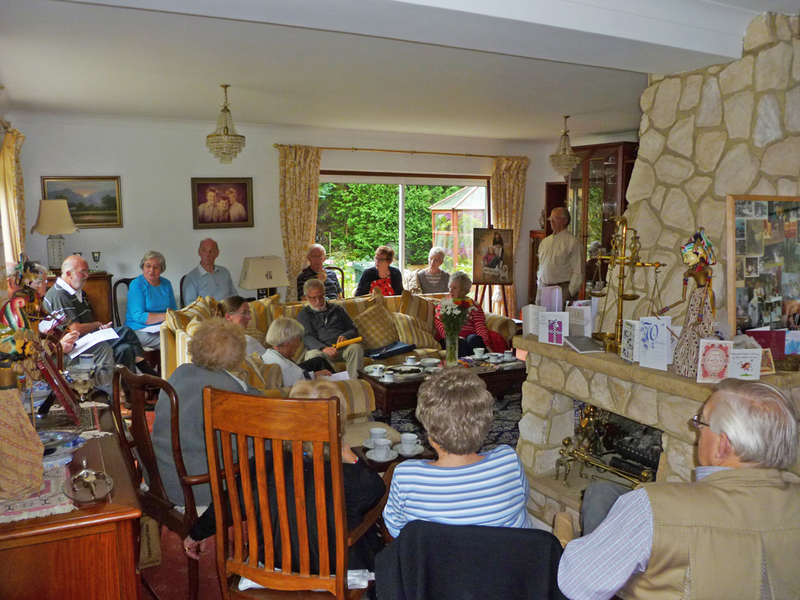 U3A subject groups are self-organising, and, unless otherwise stated, meet on a regular basis in members' own homes. They each have a co-ordinator, who may or may not be an expert in the subject to be studied, but who is willing to do some of the organisation. Members will be required to pay a small fee for any refreshments served in a member's home; for groups meeting in a public venue the fee will include a contribution to the cost of hiring the premises; organised visits and trips will also incur travel costs. Membership of subject Groups is only open to members of Caterham U3A. Meetings may take place weekly, fortnightly, monthly, 6-weekly or ad-hoc, depending on the subject and members' preferences, with normal breaks for Christmas and other holidays. There are duplicate groups for the more popular topics. Groups which are currently running are listed below. Names in black indicate a potential or relatively new group for which no information has yet been registered. Those with a yellow background are currently in formation. For all other groups, please click on a name to go to the relevant group page, where you should find details of meeting times, venues and some accounts of group activities. 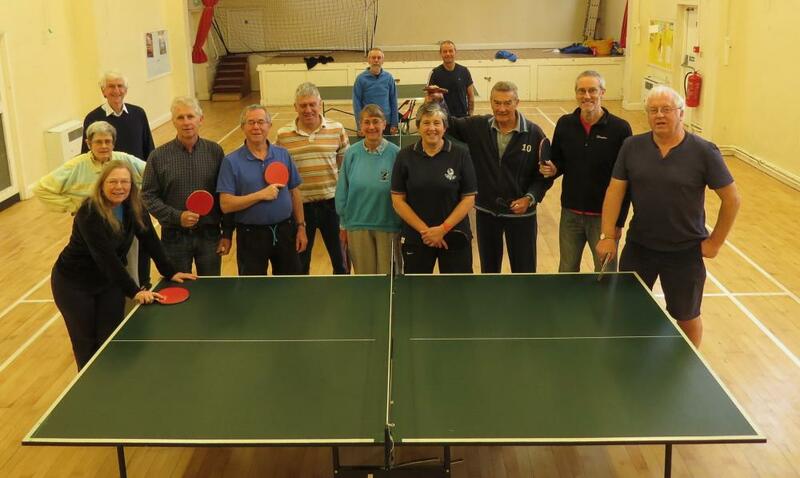 If you are interested in joining any of our groups, or would like to start up another group on any subject, please get in touch with the Groups Co-ordinator. Also, please see our Latest News page for recent information updates.